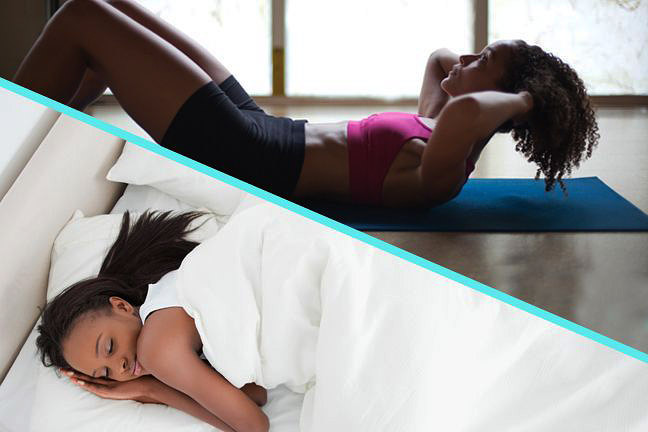 Like nutrition and exercise, sleep is an essential ingredient of a healthy lifestyle. Sleep problems affect millions of adults, who could likely improve their quality of sleep, vitality, and mood with regular aerobic exercise. Sleep is important when you’re trying to build muscle, but working your muscles is also important for getting good sleep. Here’s why. Exercise can actively increase body heat, which help drives the body’s signal to produce melatonin at night. And burning more energy with exercise increases your levels of adenosine, a hormone responsible for making you feel tired and sleepy. 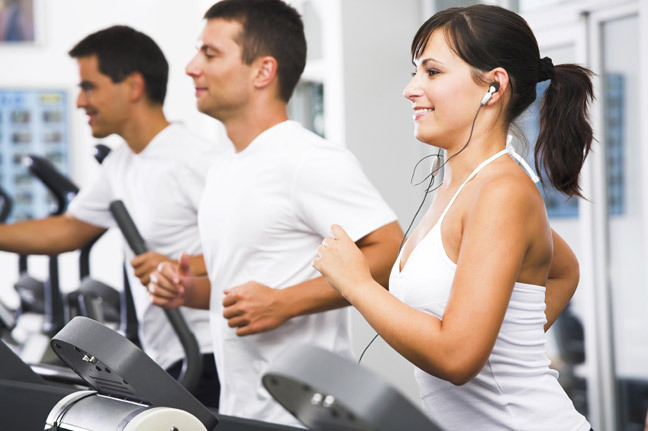 Exercise also improves your mood and makes you feel happier. Being in a state of contentedness makes falling asleep a lot easier, especially if you deal with anxiety or mild insomnia. Best of all, it doesn’t matter what kind of exercise you do or when you do it. 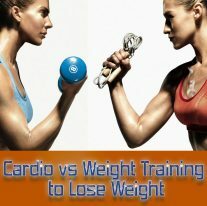 Both resistance training and cardio training have shown to improve sleep, so all that matters is that you do something. And, as it turns out, when you exercise is only a matter of preference. Working out in the morning can help you wake up and feel more energized throughout the day. Afternoon sessions are best for when you want to push yourself because you’ll be at peak physical performance. And despite what you’ve heard, nighttime workouts about two hours before bed can actually help you fall asleep faster.